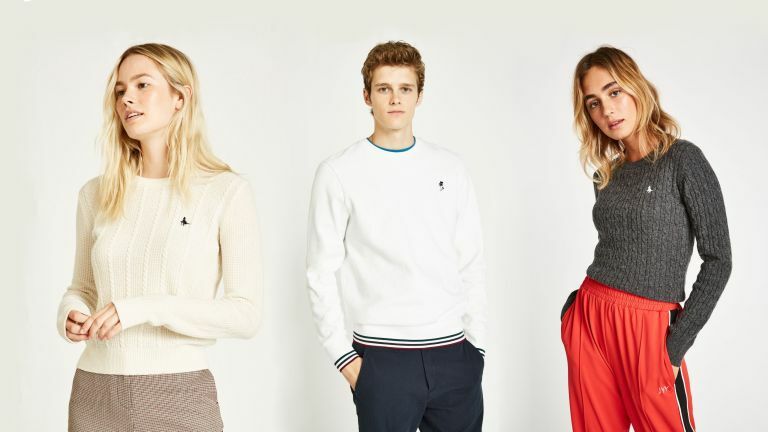 Jack Wills is celebrating Christmas in style with a massive sale on winter essentials. The fashion brand has reduced selected lines by up to 40-percent, so you can fill your wardrobe with winter essentials for less money. Selected products include jumpers, shirts, hoodies and coats. Many of the items discounted are classic, timeless designs, which can be brought out for many winters to come. There's no discount code, the discounts are already displayed on the site, all you need to do is add the items to your basket and check out. Jack Wills has two dedicated pages for all of its discounted items online. You'll find the womenswear outlet here, and the menswear outlet here. This is just a small selection from the sale, check out all discounted items on Jack Wills' website. You'll find the womenswear outlet here, and the menswear outlet here.